Prodrive Driving School provides quality professional driving lessons in Cannock and surrounding areas at a sensible cost. 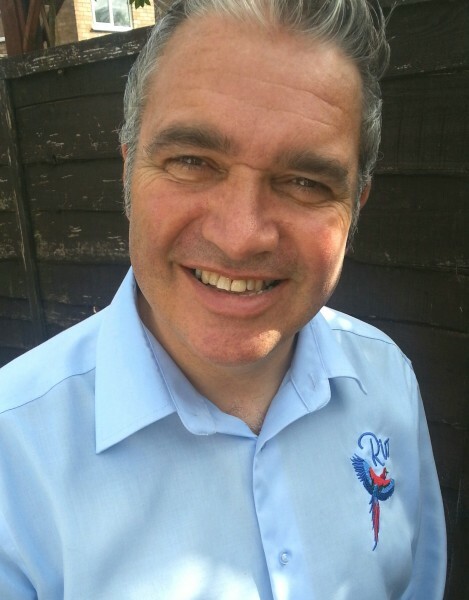 Proprietor Neil Parkes is a patient, friendly and highly qualified Approved Driving Instructor (ADI Car). Structured training is provided, all fully recorded in the customers own drivers record. A discount is offered on the first four lessons (all full 60 minutes) and save £22.00 with a block booking of ten lessons. After passing your test motorway tuition can be provided, as well as the popular pass plus course, qualifying for a valuable insurance discount. We can also supply gift vouchers for Christmas or birthdays, ideal for that person who appears to have everything except that all important driving licence. “Hi, my name is Neil. I am married with two teenage daughters, hence the grey hair! I have been enjoying teaching and coaching both new and experienced drivers since 1990. What can you expect from me as your driving instructor? I will treat you as an equal, listen to your views and ask you questions about them. I will have time for you, encourage you to believe in yourself and I will believe in your ability to succeed. I will never get flustered but I will be honest. I will take my job seriously, but not myself, as learning to drive and passing your driving test should also be fun! Free trials for driving theory test?